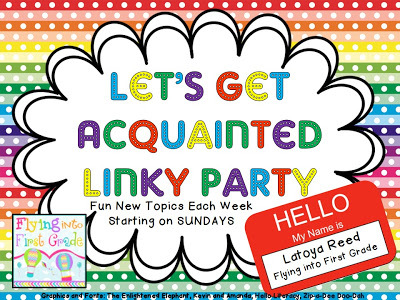 I’m linking up once again with Flyin into First Grade’s Let’s Get Acquainted Linky! Have I mentioned how much I love this linky?!? This weeks theme was to share your 3 favorite areas of our classroom! I am in LOVE with my word wall this year! My first two years of teaching, I wasn’t very good at actually putting the words up there. I know, I know, shame on me. This year I have done a much better job! My sweeties use it as a reference all the time. 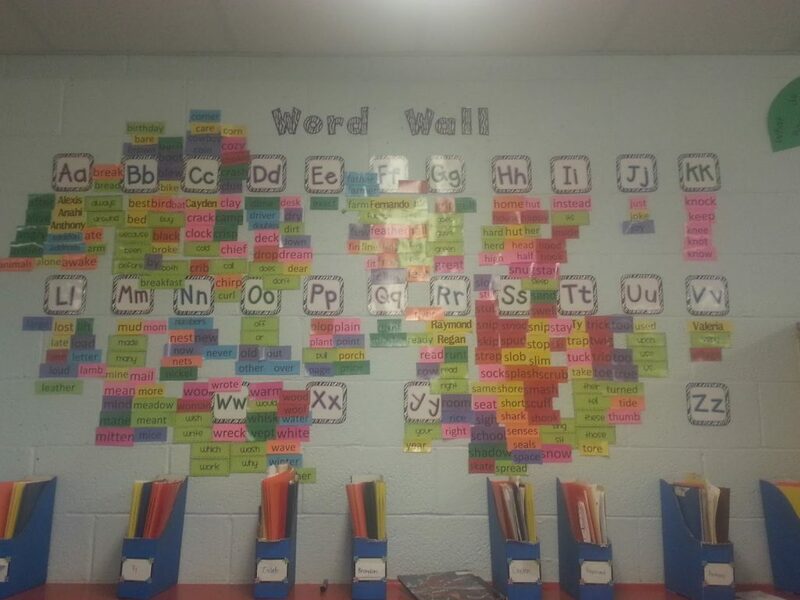 I love when a kid asks to spell a word and another one will respond with “look at the word wall”! I’m actually out of room on several letters. I definitely need a bigger space next year. My walls are cinder block so I have to climb on top of the cubbies to reach the very top letters now. Lots of hot glue. Does anyone else hate having to hot glue EVERYTHING?!? 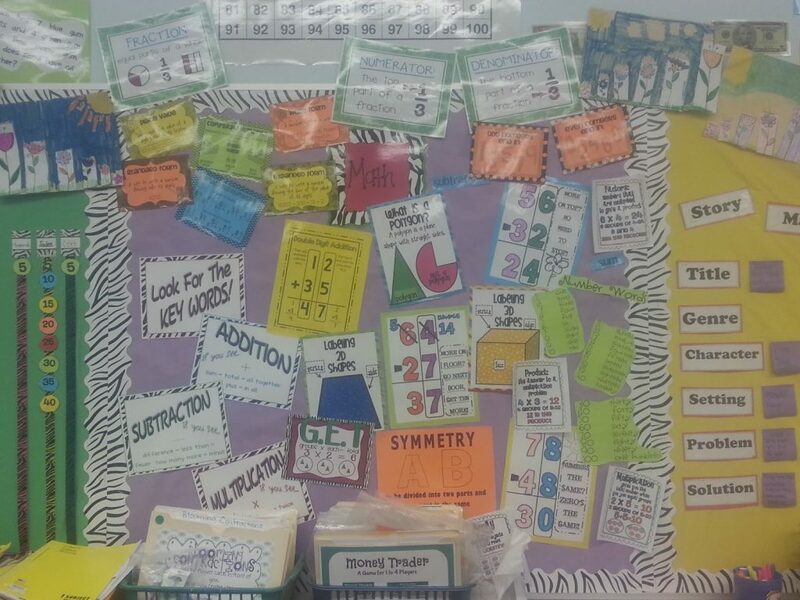 When you walk into my classroom, you see the back wall which is one giant bulletin board that I have split up into 4 sections. I could easily talk about each section but for now I’ll share my 2 favorite! 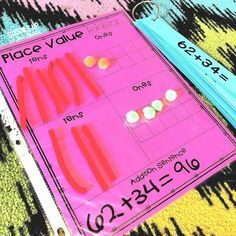 First up is our “math board”! 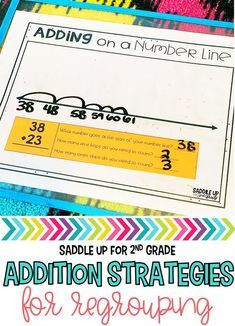 This space is now overflowing with cute anchor charts and I love it! 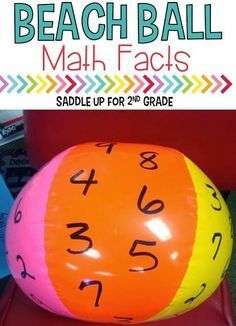 The kids also use this for a reference everyday. 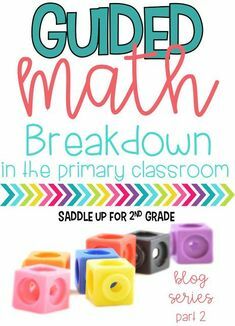 I plan the math for our grade level and it is my favorite subject to teach. As you can see, it is overflowing! If you look closely you can see a sneak peak at our measurement gardens (an Amy Lemons activity)…but more on that later this week! 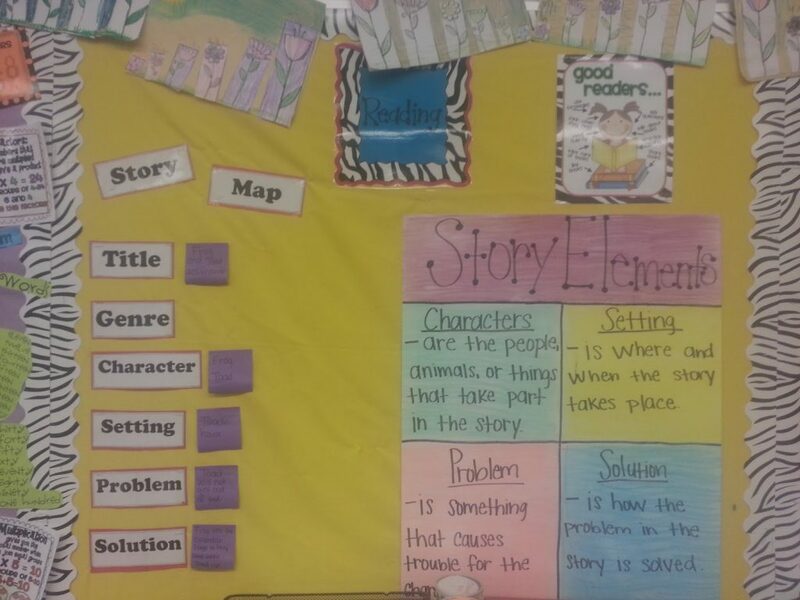 Last year I created this simple, easy, post it story map chart. I bet you’ll never guess where I got that idea! coughPINTERESTcough Each week when we review our story elements, I’ll write them on a post it and stick it on the wall, while the kids write in their journal. I love using the post its because you just peel and stick! My story element chart I made last year (very quickly). Its colored with chalk and laminated. Its not the cutest but I like it and serves its purpose. 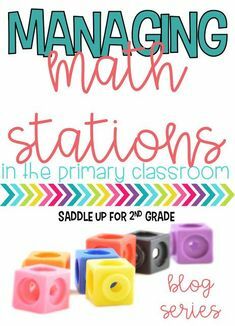 What are you favorite areas in your classroom? 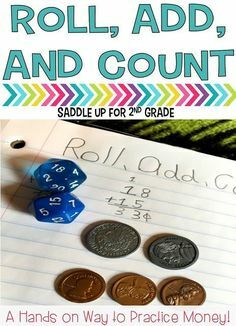 Head on over to Flying into First to link up and share! Oh and good luck to all my Texas teachers out there. Today was day of one STAAR testing (state testing).